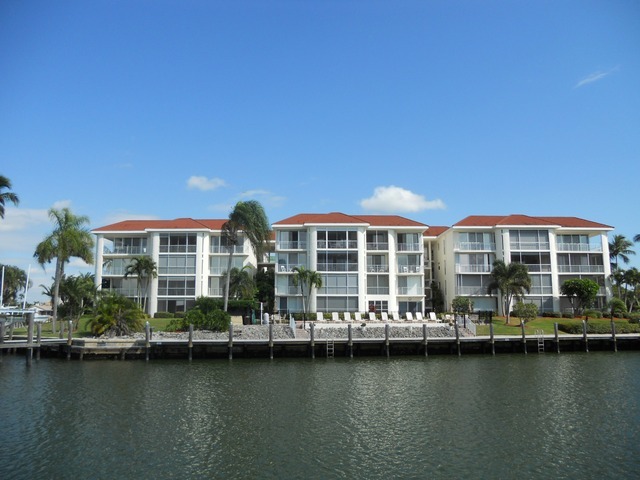 Nautilus is a mid rise condominium located direct waterfront on the south end of Marco Island, Florida. Built in 1979 with 21 units in the building, Nautilus condos offer living area ranging from 1,875 to 2,130 square feet with 2 to 3 bedrooms. Great complex, paver pool deck and parking area, lovely pool area with great water view.